Home AmeriCorps – Where Will I Serve? What Will I Do? 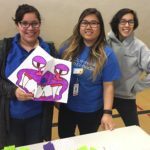 AmeriCorps – Where Will I Serve? What Will I Do? 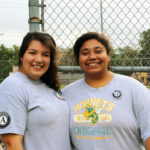 Communities In Schools of Central Texas (CIS of CT) AmeriCorps members will be placed at one of the many CIS of CT public schools in Travis, Hays, and Caldwell counties. 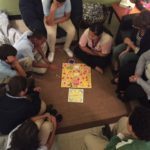 Members are placed at schools based on school needs, geographic location, and elementary or middle school level preference (when possible).